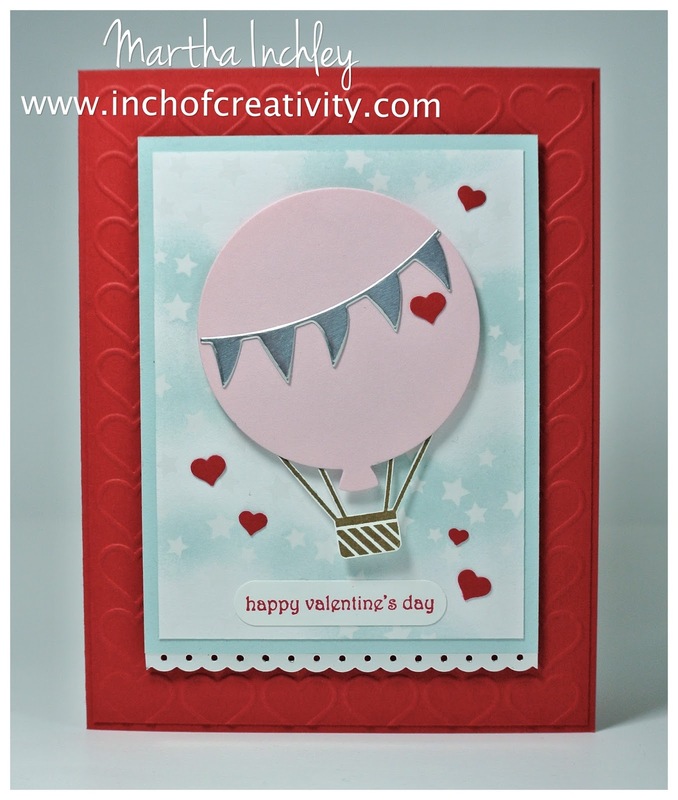 Inch of Creativity: Stamp Review Crew: Valentine Free For All! Stamp Review Crew: Valentine Free For All! Hello everyone and happy Monday! 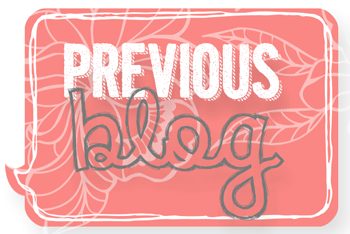 I'm a little excited about today's blog post but at the same time... completely nerve wracked! You see... over the Christmas Holiday I was asked to join The Stamp Review Crew: a talented group of Stampin' Up! demonstrators sharing Stampin' Up! one stamp set at a time! They have over 20 members and have been hopping and sharing for over a year. Well, I gladly accepted and today is my first hop as a crew member (I hope I don't disappoint). Today's hop is a little different. 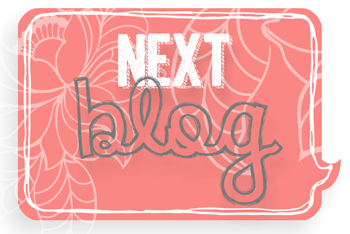 Usually the crew selects one stamp set and you hop from blog to blog, seeing different ideas with that stamp set... This time however they did a "free for all": Valentine Themed. A little intimidating as I have NO idea what others are going to do. Well, I decided to keep it simple this time around, while I get into the swing of things with the crew. So without further adieu... My Valentine's Day Card. My card today features a lot of the new product from the 2015 Occasions catalogue. 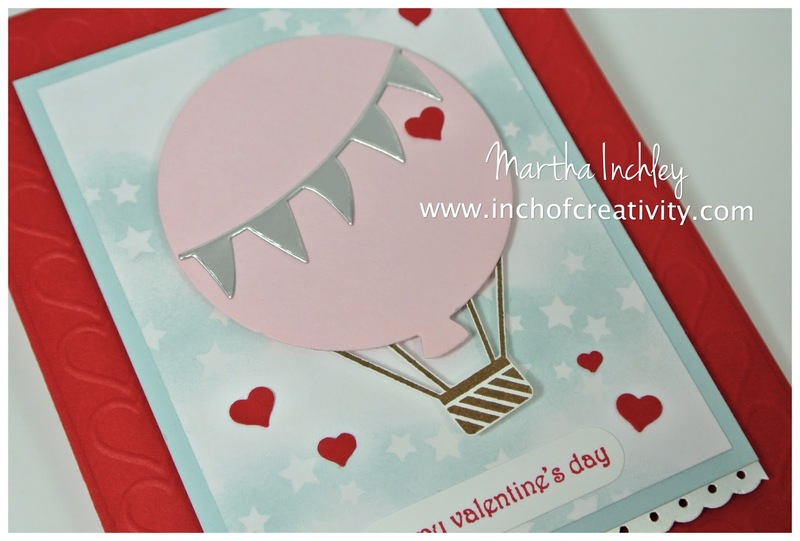 The hot air balloon is from the Celebrate Today: Stamp Set and Framelit Bundle. I love how this bundle isn't even marketed for valentines, but add a few hearts and choice colours and Voila! My tiny hearts are punched out with the new Confetti Heart Border Punch and I LOVE the new Happy Heart Embossing folder! Today's card also features a Sale-A-Bration item: the Irresistibly Yours Specialty DSP! I absolutely love this DSP. It's white with clear embossing on it, so you can colour it as you like. For my card, I sponge daubed the star pattern paper with Soft Sky ink, intentionally leaving areas untouched to give the look of clouds! Well Thank you for hopping by, Next up is the talented Holly Krautremer! Enjoy the rest of Hop! That is an amazing card, Martha! The balloon is super cute, but the way you sponged the background is downright brilliant! So glad that you joined the Stamp Review Crew! It's great, Martha! I love the balloon and all the hearts! It would be a great card for anyone. Welcome to the crew! Your background is scrumptious! Love how you shaded that new paper! The scattering of red hearts around the balloon is sweet! Such a cute card Martha! Looks fantastic! Love the way you have sponged the Irresistibly Yours Specialty DSP. The little hearts scattered around looks great! Well done on your first SRC Hop! Love how you used this stamp set to create a Valentine card! The details are fabulous. So glad you joined the Stamp Review Crew! Love your starry background and cute hot air balloon. All the elements combined make for a gorgeous Valentine card. This is awesome!! You did a beautiful job! Welcome to the review crew so glad you joined us! Welcome to the Crew!! Your card is absolutely adorable. Immediately attractive and so many sweet details the more one looks. Thanks for sharing your creativity with us! Just adorable, Martha! I love how you saw this set for Valentine's! Martha, congrats on being on the Stamp Review Crew team!! This card is fabulous...love it!!! Welcome to the crew! Your first card is awesome. Love your combination of stamps, paper and punches. Great job! So many incredible details on this card! I adore it! Welcome to the Stamp Review Crew...great to have you! Such an adorable card, Martha! I love the background with the stars and hearts. There are so many fabulous details on this card. Great color choices! Wonderful design....nothing that I don't like! Love everything about this card! Again - you are convincing me to get another stamp set!! Loved this so much I CASED it and posted it on my blog! Mine is a little different, but the concept is there. Thank you for your inspiration!